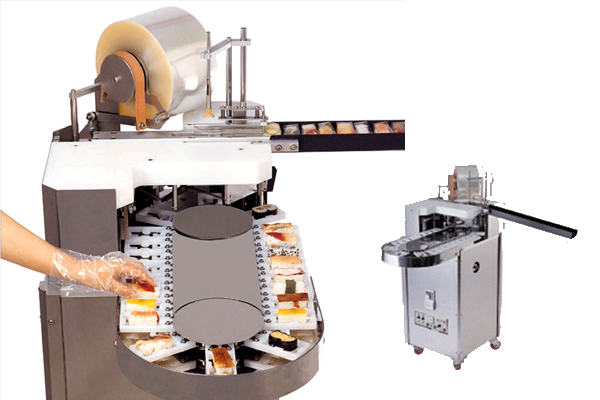 Our automatic wrapping machine makes wrapping sushi individually to improve its look and quality. In addition, it can wrap 2,300 pieces of sushi per hour. 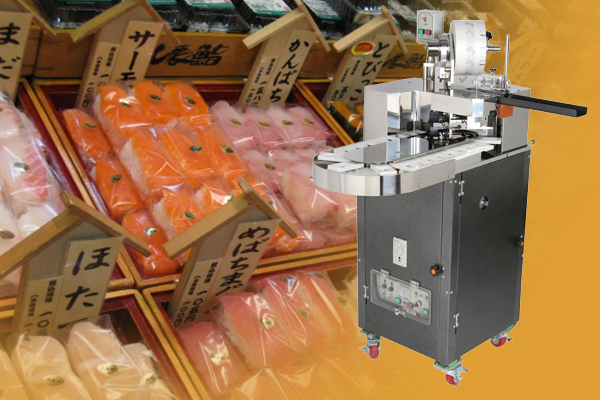 If you have a hard time to wrap and display sushis, it is the time to try our automatic wrapping machine. It will bring a great experience for both customers and sellers.